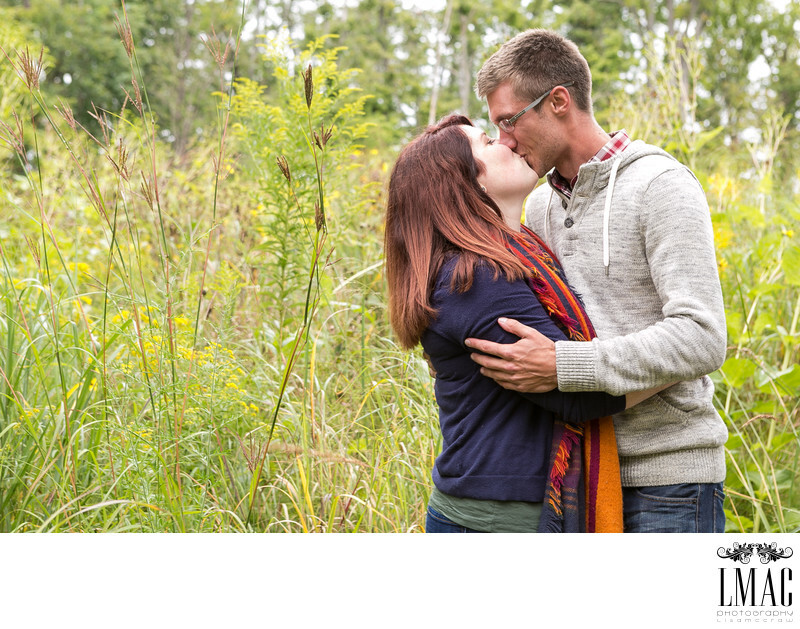 This beautiful couple selected Brandywine Falls in the north Akron, Ohio area to photograph their engagement session. Although this couple lives in St. Louis, they are originally from Cleveland, which is where their heart belongs. Brandywine Falls is simply spectacular with gorgeous trails and a large waterfall. It's a peaceful photo location and perfect for engagement sessions. Additionally, there are beautiful wild flowers that provide a sweet and beautiful backdrop for engagement sessions. This bride and groom decided on a Jan 1st wedding in Cleveland. Location: 8176 Brandywine Rd, Sagamore Hills, OH 44067.